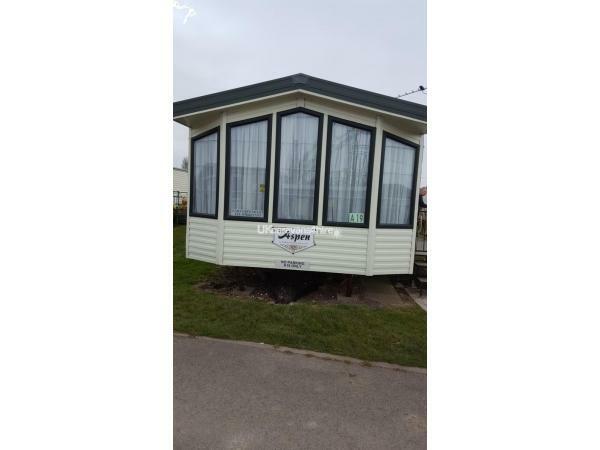 Text or phone sue will be quicker than messages £50 deposit, that will be given back if every think ok with van rest to be paid 4 weeks before holiday thanks sue. 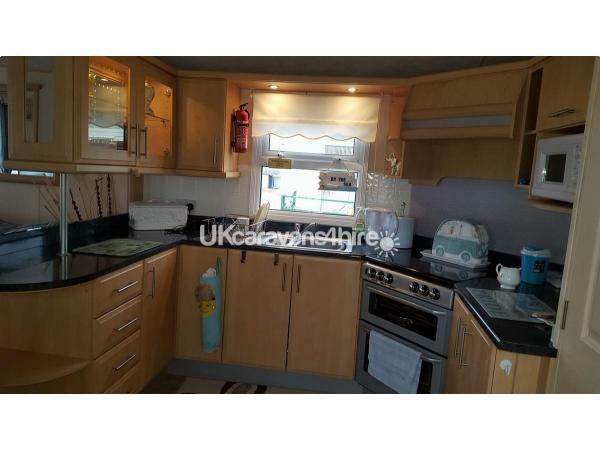 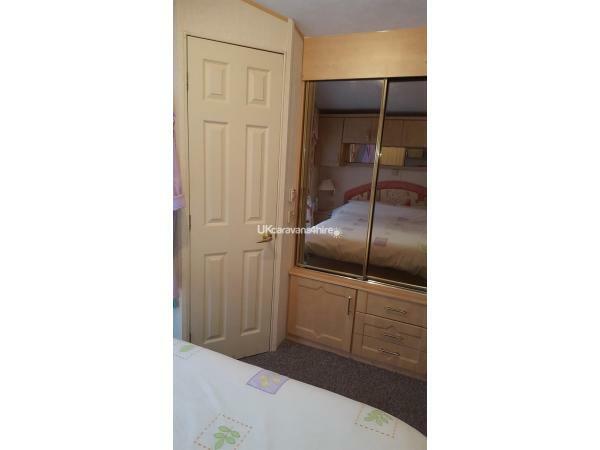 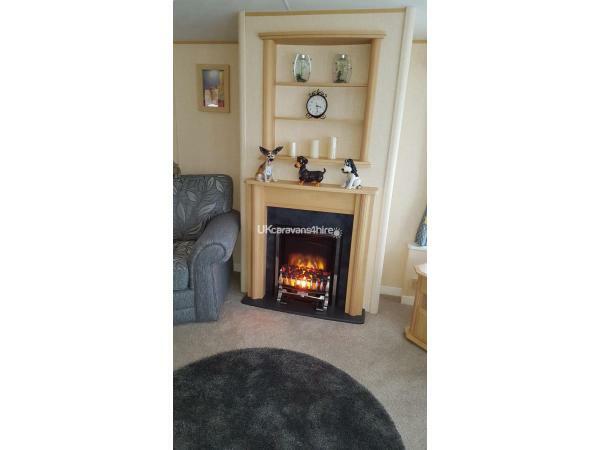 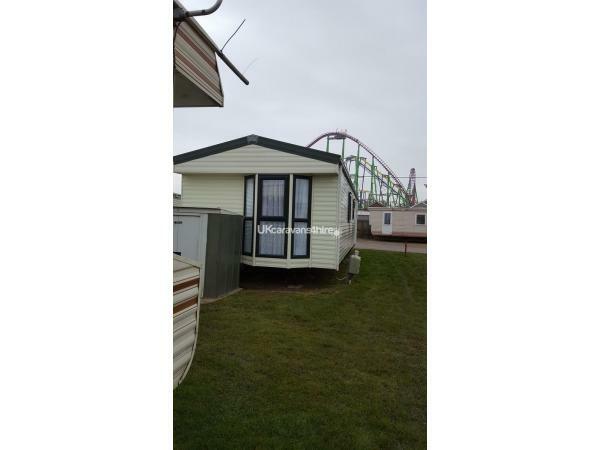 4 berth caravan to rent on Sunnymeade Ingoldmells. 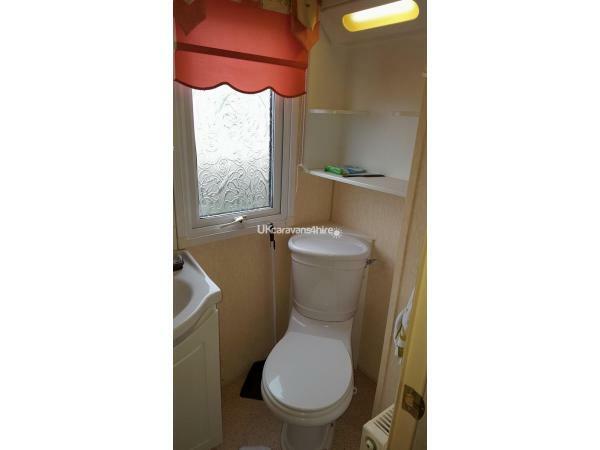 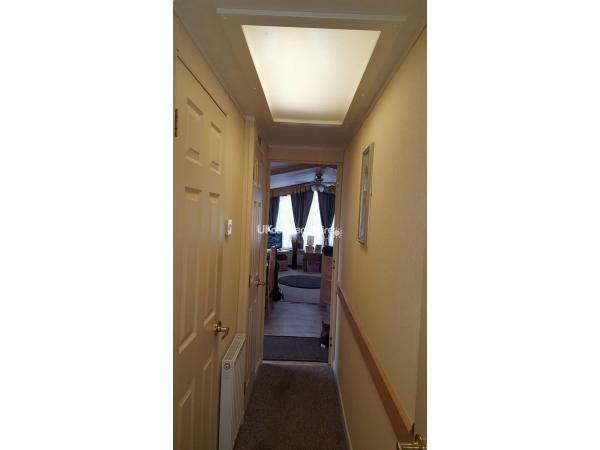 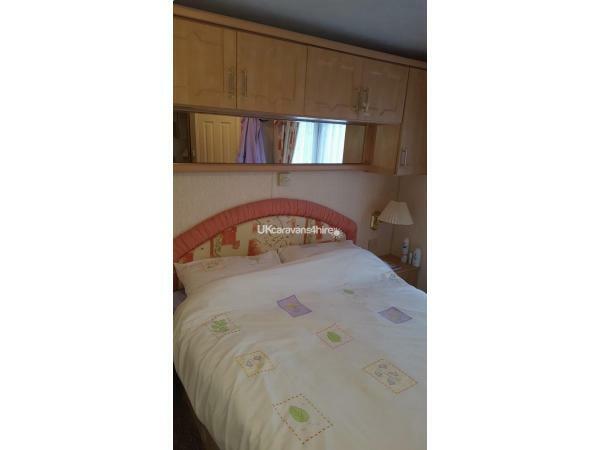 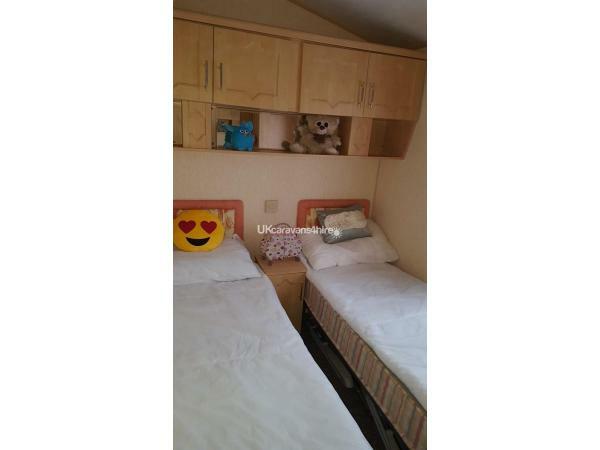 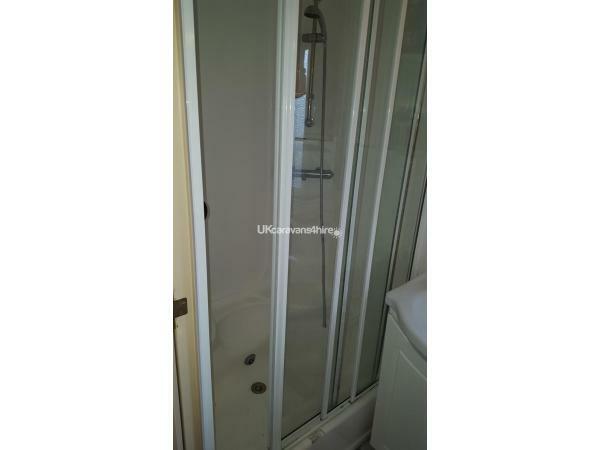 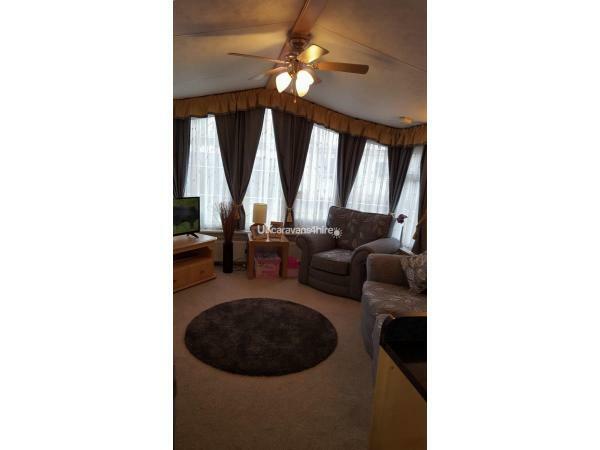 2 bedroom, two toilets, one in master bedroom, gas central heating, two minuets walk to pub and big market at side of small market and shops chip shops everything in walking distance. 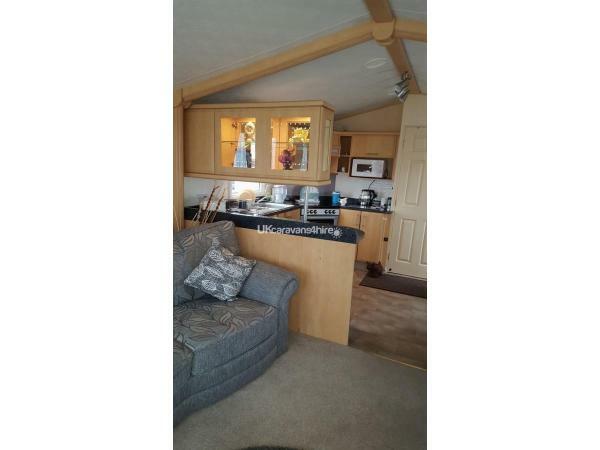 Thanks Sue.